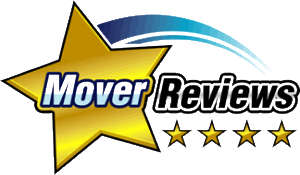 Free Quote - Moving Services Inc. | Moving Services Inc. 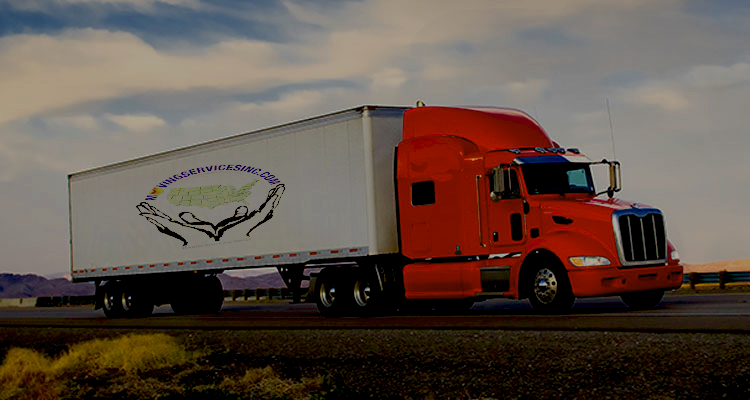 Looking for a Dependable Moving Service? Let Moving Services Group handle your every Relocation need. 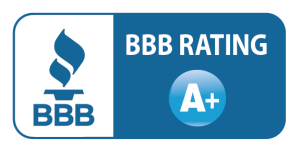 Zero Complaints on the BBB or any moving review site! To get a free estimate on moving your household goods, please complete and submit the following form located on the left or contact us at 1-855-305-6683. Moving Services Group will not share any information submitted with a third party.